Hello lovelies! How are you? Two days ago I turned 21, I'm becoming older :) I bet you thought I was like 5 years younger, yes I know, I look like I'm 15, but who cares? At 40 years old, people will think that I'm 20! I haven't celebrated my birthday yet, I'll do it on Sunday with all my dear relatives and my boyfriend, I can't wait, I really love my family! Actually I wasn't sure of publishing these pictures, they don't pay homage to my outfit which can look not so harmonious, I assure you that it's nicer than it seems :) But I want your opinions of course, what do you think of pairing red, black and denim together? Buongiorno! Come state? Due giorni fa ho compiuto 21 anni, sto diventando vecchia :) Scommetto che pensavate che io fossi 5 anni più ( se non più ) giovane, si lo so, sembra quasi che io abbia 15 anni, ma che importa? Quando avrò 40 anni la gente crederà che ne abbia 20! Non ho ancora festeggiato il mio compleanno, lo farò Domenica con tutti i miei adorati parenti e il mio ragazzo, non vedo l'ora, amo particolarmente la mia famiglia! A dir la verità non ero sicura di voler pubblicare queste foto, credo non rendano omaggio al mio outfit che può sembrare a primo impatto poco armonioso ma vi assicuro che è più carino e normale di quello che sembra :) Ma preferisco avere le vostre opinioni, cosa ne pensate di abbinare insieme rosso, nero e denim? Anch'io sembro molto più piccola xD almeno così dicono!! passa da me, mi farebbe molto piacere! ti aspetto cara! happy belated birthday! hope you celebrate it wonderfully! you look great! love this combo on you! 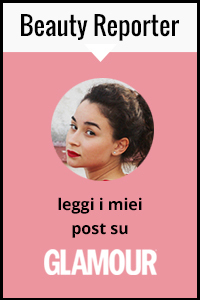 Eh si, me lo dicono tutti :P baci bella! Really? :) thanks a lot! 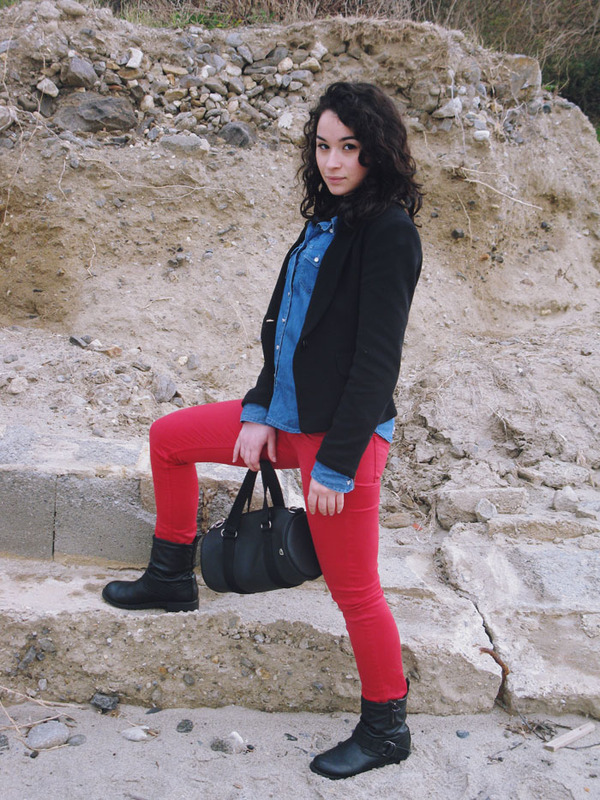 Mi piace tutto tranne la borsa..
Oh how I love red jeans and you styled them perfectly! New follower! Me encanta el outfit! muy sencillo y estiloso! Gracias por pasar por mi blog y comentar! Un besote!! Nice blog, I follow you!! Prima di tutto, auguri :) L'outfit mi piace molto, easy per una giornata in relax! I adore this look and your hair!! yea you do look very young! never expected that lol. I like the variety of colours here - blue red and black. 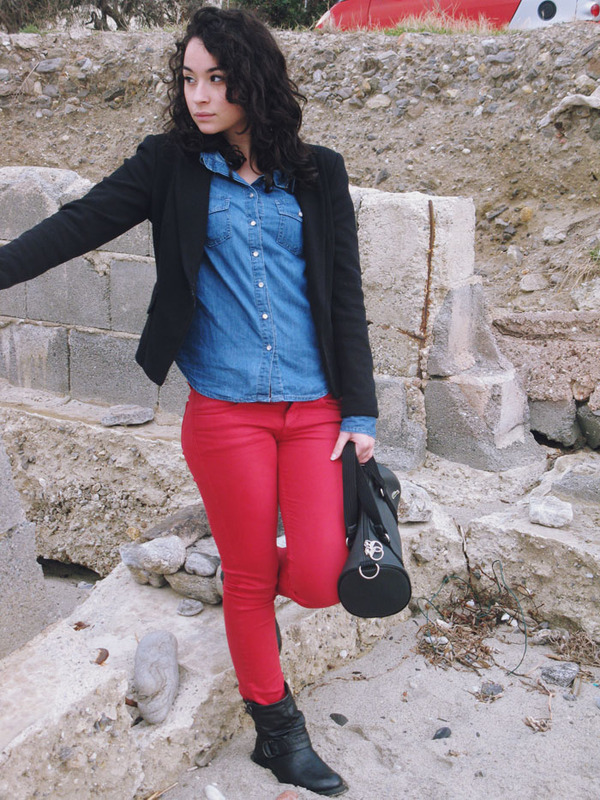 bright red pants toned down with a more subtle black for over layering. me encanta!! que buena combinación!! me lo apunto!! I think you pull this off perfectly! And how awesome looking so young, love it! You look lovely !!! nice casual outfit! I wrote to you a post earlier but something went wrong you know conecction and stuffs... so i would say again... Thank you so much to come to my blog dear! !you got a lovely blog and style! maybe we could follow each other via bloglovin ??? because we could follow each other via bloglovin ?? Thank you for your comment in my blog!! I adore your red pants!! 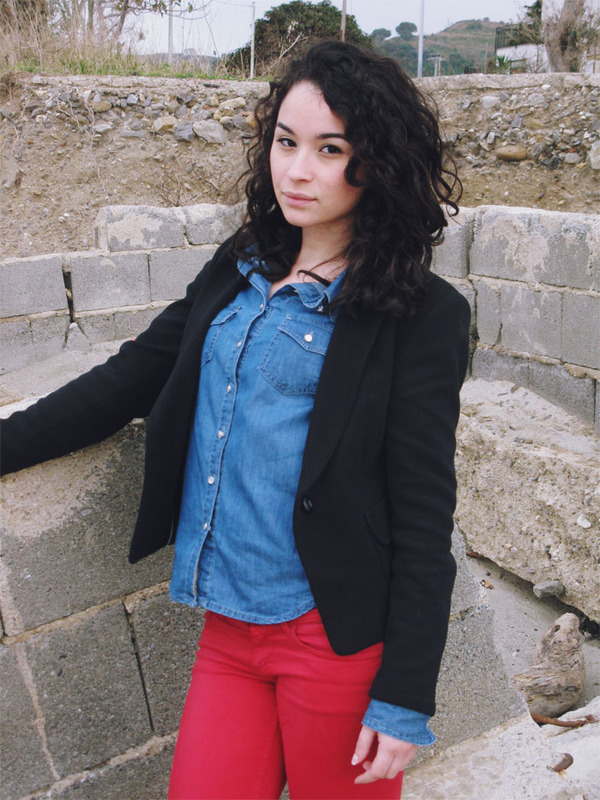 Nice blog, following you! !